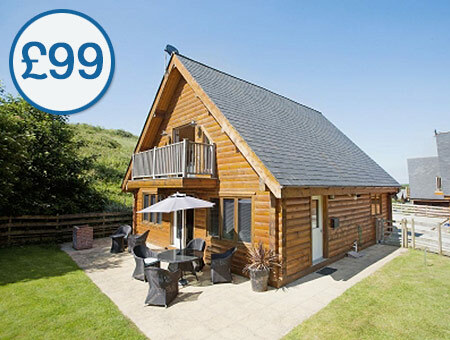 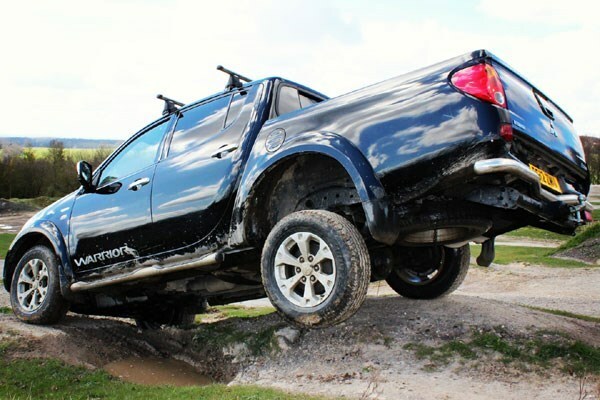 This fantastic off road driving experience is guaranteed to get your heart racing! 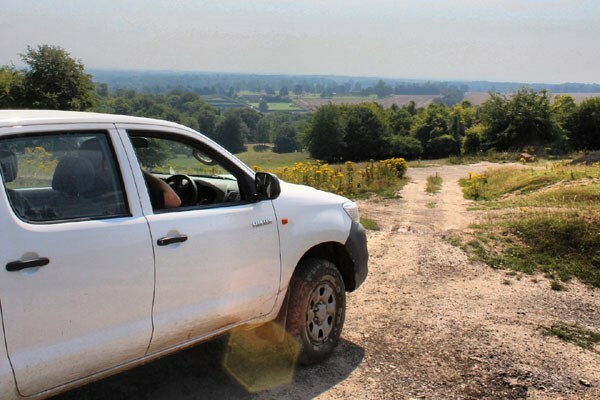 You’ll be delighted as you take a control of a powerful 4x4 vehicle, which you will attempt to guide around a purpose-built course under the guidance of an experienced instructor. 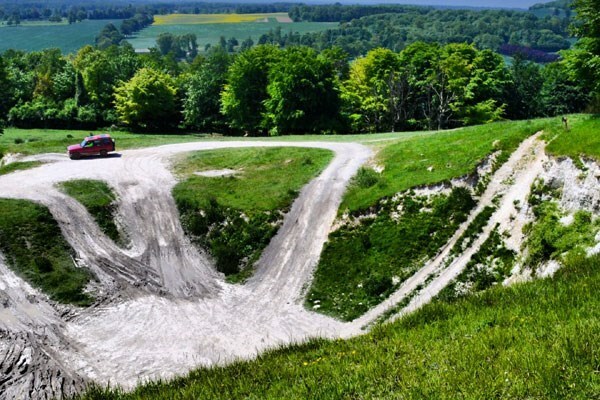 With obstacles including climbs and descents, side slopes and gullies, steps and traverses, mud runs and water, this is your chance to push your driving skills to the limit!